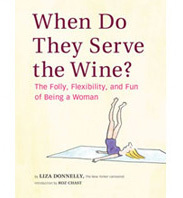 Tea Party Summer | When Do They Serve The Wine? 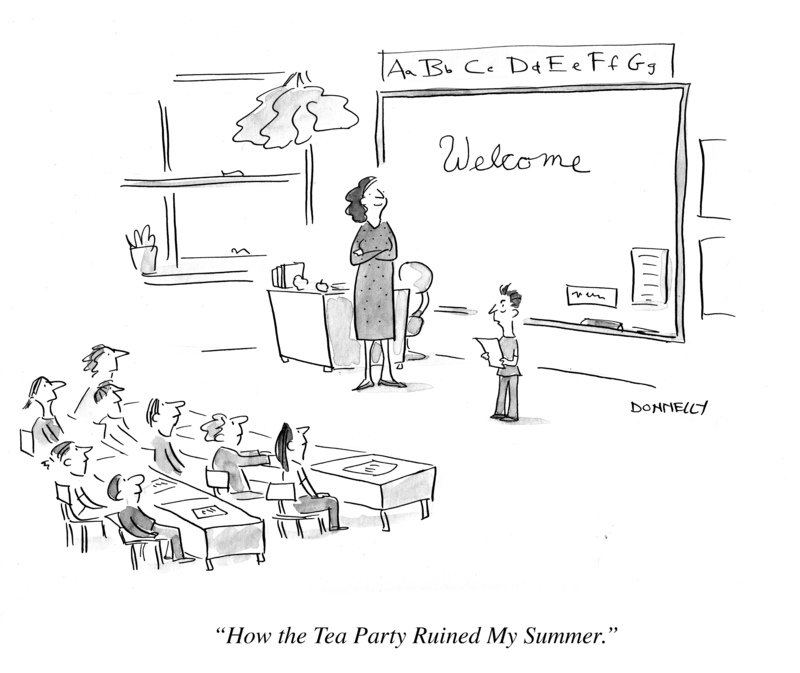 Did the Tea Party People go on summer vacation? According to this kid in the cartoon and his summer essay, they did not. They are a tireless group, and we have an exciting fall ahead of us of more. I took a mini blog-vacation (blogation? ), but plan to be back in the saddle regularly next week. Happy Labor Day–unemployment is stable! This entry was posted in Random but Relevant and tagged Labor Day, school, summer essay, Tea Party, work. Bookmark the permalink. “embedded” cartoonist with the Tea Party? Look forward to your return (and report). Yeah, well, cartoonists are indeed people. I just felt there was not as much of an audience at this time of year, so might as well lay back. Embedded cartoonist with the Tea Party? Oh, geez, that would be something. thanks for your continued support….I mean that!